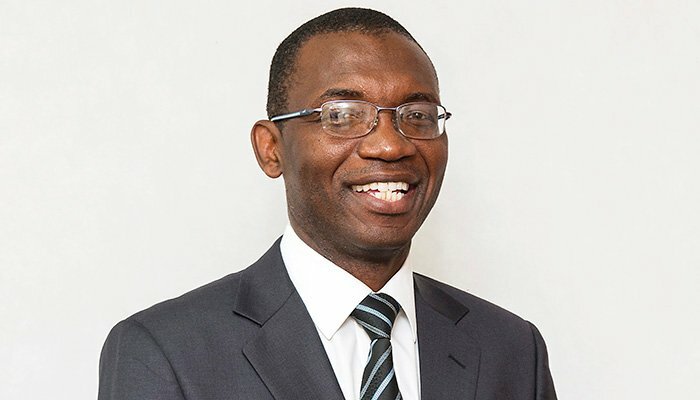 Stanley Mazorodze has been appointed as CEO of Zimnat General Insurance in Zimbabwe. Mr Mazorodze recently celebrated 30 years in the insurance industry, and in the last year has spearheaded the expansion of the business portfolio through UMA partnerships with THI, GeneInsure and the Bonds & Guarantees business. He has risen through the ranks, having previously he served as operations director and general manager – technical, among other positions in the organisation. Previously, he worked in Nigeria with Cornerstone Insurance as general manager – technical, for two years. He also worked for Zimnat Lion and AIG. Mr Mazorodze is a qualified Fellow and Associate with the Insurance Institute of South Africa.